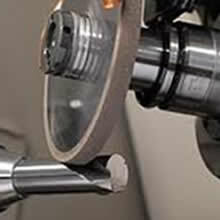 Customer demands are constantly growing for applications requiring tighter tolerances and better quality over a large range of different materials. 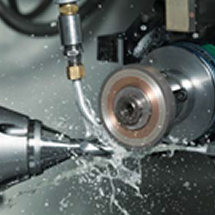 Today, machine tool manufacturers are designing powerful CNC machines with more capabilities putting an increased demand on grinding products to achieve better productivity, higher degree of quality and reduced cost per part. 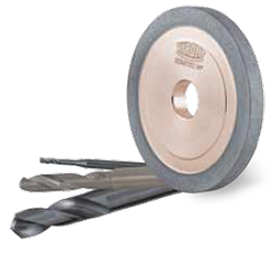 Radiac Abrasives has committed themselves to developing and offering a comprehensive range of the latest products to meet those demands. High productivity and good quality components at the lowest cost are the main requirements from today’s leading manufacturers.